I am 64 on my next birthday, less than a month from now. I am focused on staying as active, strong and in shape as possible. I want to be able to still be working out at 74, 84 and . . . I don’t respond well to “You’re (age) so you’re no longer useful/able/popular/viable.” Nope. Don’t buy it! I’m a SURVIVOR! Do NOT tell me what I CAN’T do. If you know anything of my story, you should know this is all a big deal! In wisdom and faith in my doctor, there are things I choose to no longer do because they could damage my health. But don’t fool yourself into thinking I can’t. 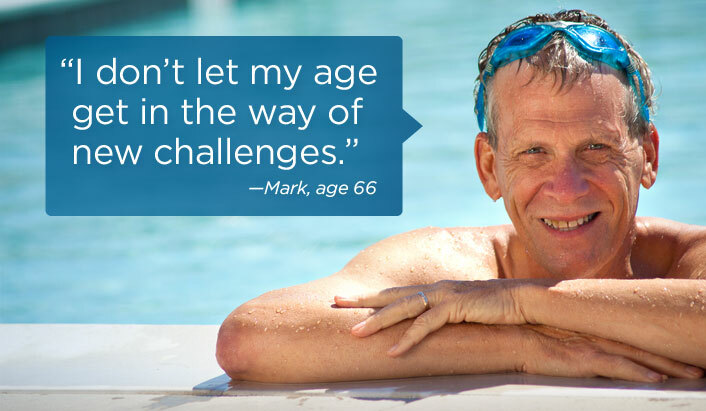 If you have “#NEVEROLD” in mind, take a hard look around. Who has the strong ‘fire-and-forget’ work ethic? Who is most able to figure out what needs doing without coaching? Who has the wisdom and experience to get it done? Who is most likely to get along in an emergency? To all who sit criticizing, whining and consuming? Get a clue because we’re not standing around waiting on you. Figure it out. The rest of us have stuff to do. AGING IS NOT A DISEASE; IT’S AN OPPORTUNITY!